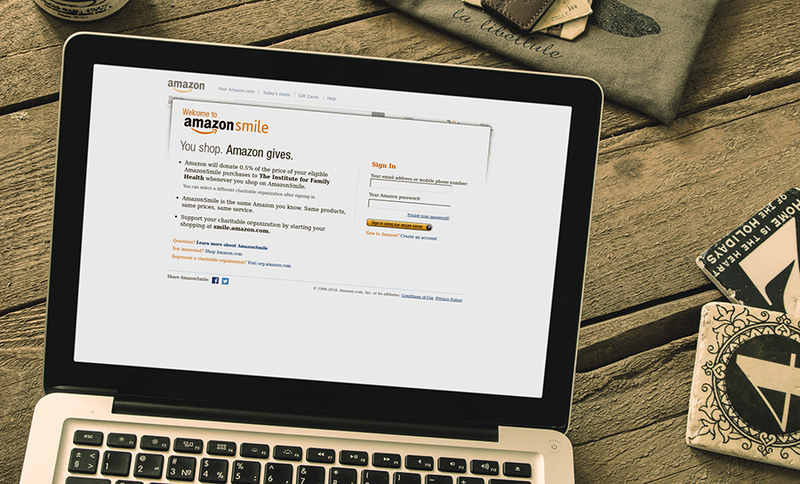 Support the Institute through AmazonSmile! Shopping on Amazon? You can support the work of the Institute for Family Health through AmazonSmile, which donates 0.5% of the price on Amazon purchases to the Institute through their website. Just click the link below. If you have any questions about AmazonSmile, please visit their FAQ, linked here.